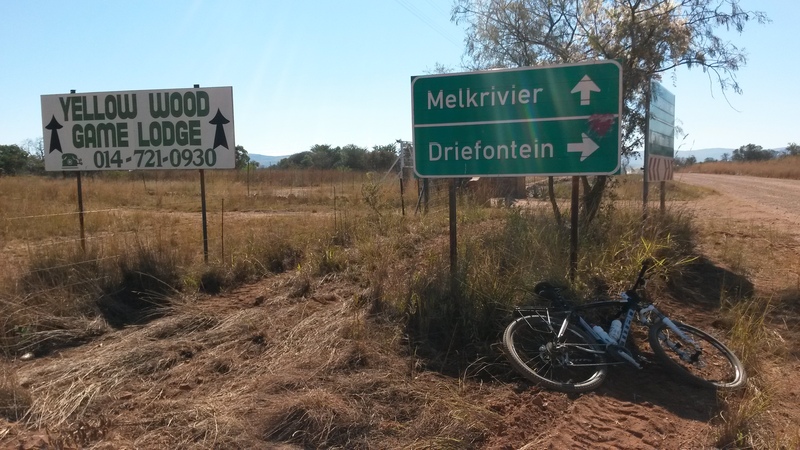 This weekend rode bicycle into Nylstroom and did some business. 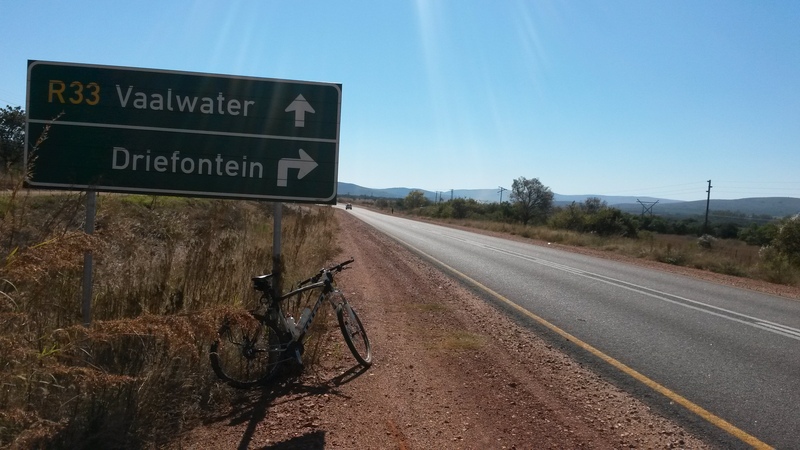 After which I took the Vaalwater road. Just out of town I found this new sign. 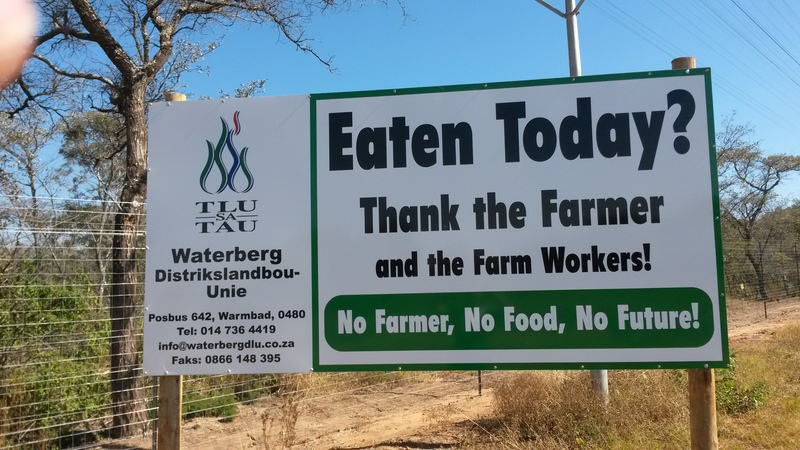 This touches my heart as I am a farmer and people do not know what goes into putting a plate of food on the table. Some way down the road I took a right turn at this sign. Not more than 2 km a right at the next sign. 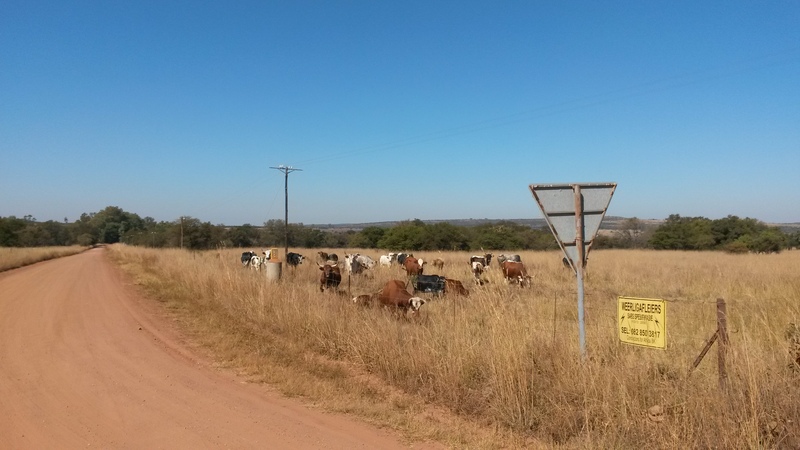 Now at this corner stood a herd of cattle that were crossed with an indigenous breed called Inguni. I see the owner has chosen not to burn the horns. There was a study done which found animals with horns could handle more heat than those with out. As the horn acts as a type of radiator for the blood. That is also why they stopped cutting off Rhino horns to prevent poaching. However due to the number been poached they had to resort to removing them again. 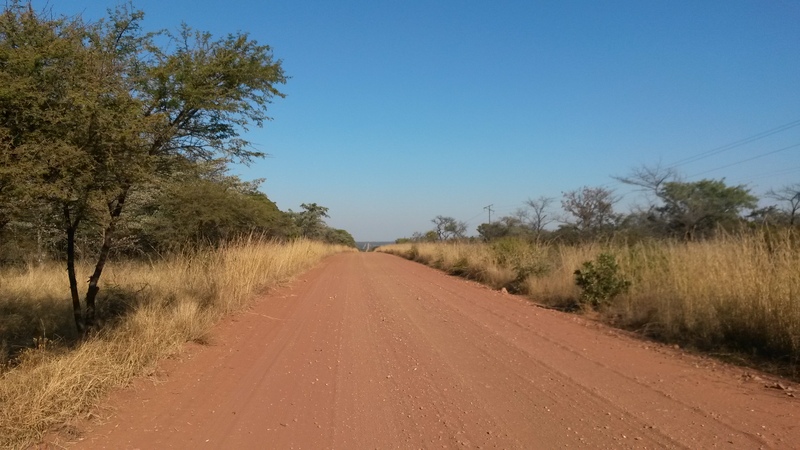 This road had a good surface but after some way it became very sandy and corrugated. At one point there was a steep down hill which I used to my advantage but due to the rough surface it felt like I damaged my front wheel bearings. The down hill in the distance is what damaged the bearings. Passed some dams up in the mountains. Here is one of them. Rattled my way to the end of this road and decided could go no more until I had taken a closer look. 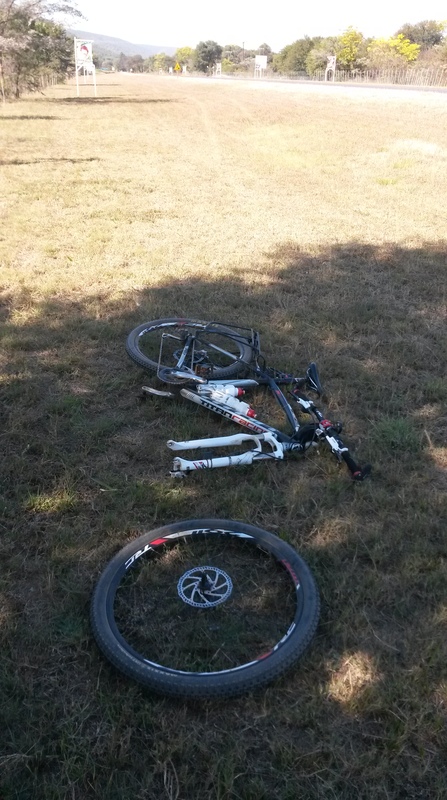 Could not see or feel what was making the strange feeling so had to carry on home as there was another 50 km to go. 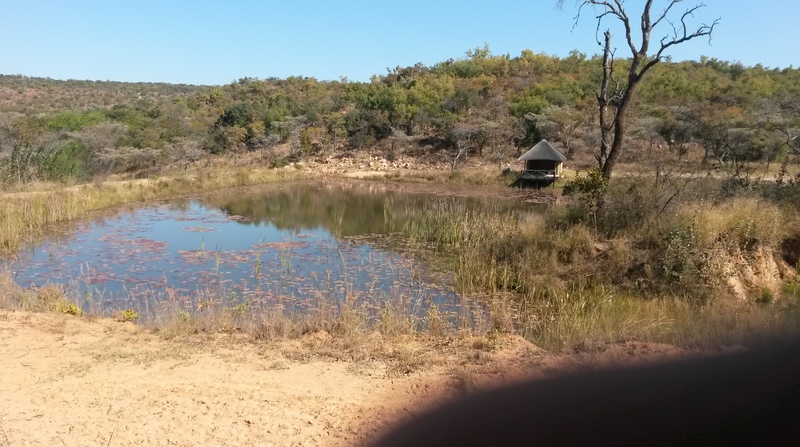 Pity the impala ran away from in front of this dam before I got my camera out. This just looks like a dirt road but was trying to show the straight road. The road on the horizon can be clearly seen with the eye but not by my camera. From this point it is about 20 km home. This road also gave me a puncture forcing me to stop and pump wheel up once. Tried to make it home with out pumping again but could not ride any more when I got 200 m from my gate. Did 125km for the day. The sand roads and hills had pushed my heart rate quite high for most of the day. 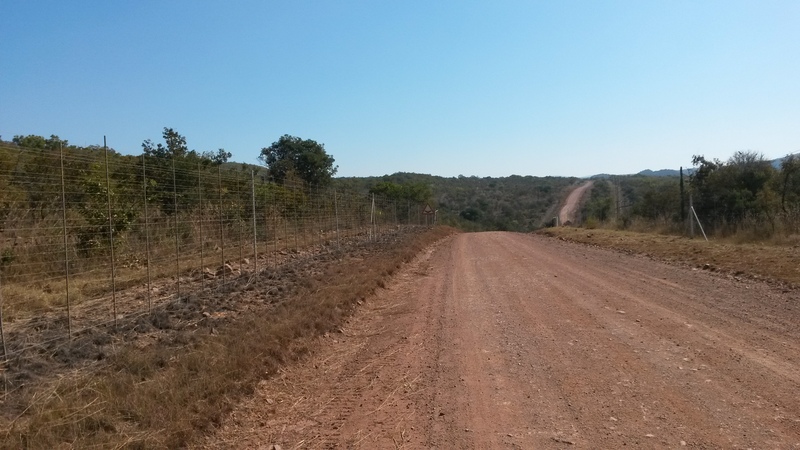 By the time I got home it felt like I had just run the Comrades marathon. I had also tried to use Energade for the second time. It gave me the same problem as the first time. It gives me a head ache when I first drink it, then once it gets to the muscle it burns. I then have to drink extra water to try to get the extra energy out of the muscle to stop the burn. Looks like I will have to stick to Game. What is nice about Game it is a powder. So can pack extra with me on the long cross border trips. I use one packet per 100 km. I also mix it weaker than recommended taking into account the day temperature. The hotter it is the more I dilute it. Well as always when pushing yourself to the limits. You make a decision to never do it again. Now a day later I am planning my next route into the hills. 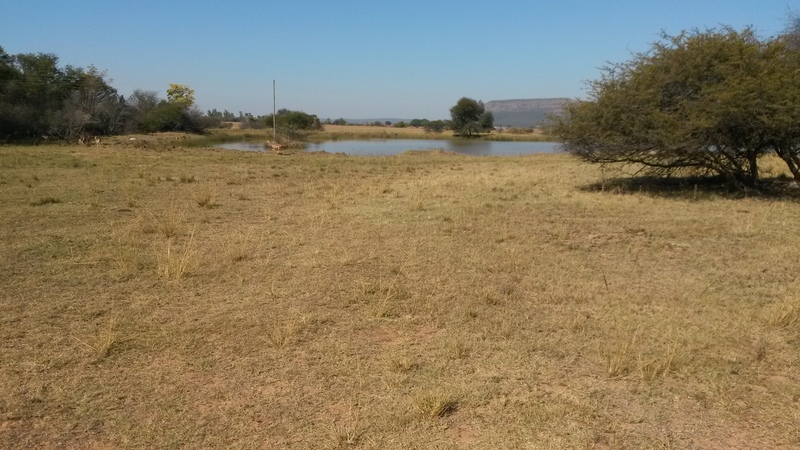 This entry was posted in Agriculture, Bicycle riding, Sign posts and tagged Energad, Game, waterberg by krfarmer. Bookmark the permalink.